SsangYong is discounting all of its models over Easter weekend and until 31 March, with savings of up to £3000 on the Rexton ELX Auto. 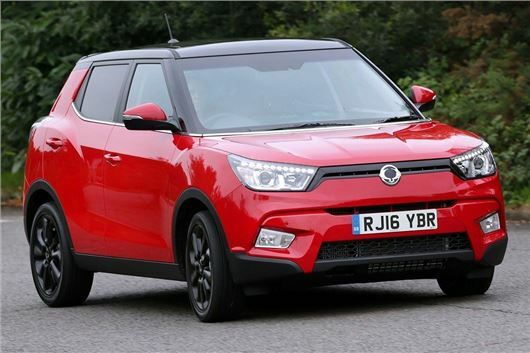 Discounts of up to £1500 are available on Korando, £2250 on Turismo, £1250 on the impressive Tivoli and £1500 on the Korando Sports pick-up. “There are only so many chocolate eggs one can eat over Easter, so for those thinking about a new car, we thought the opportunity to get out and test drive a new SsangYong and benefit from savings of up to £3,000 might be a good alternative to sitting in traffic to the coast or wildlife park,” says Paul Williams, CEO of SsangYong Motor UK.